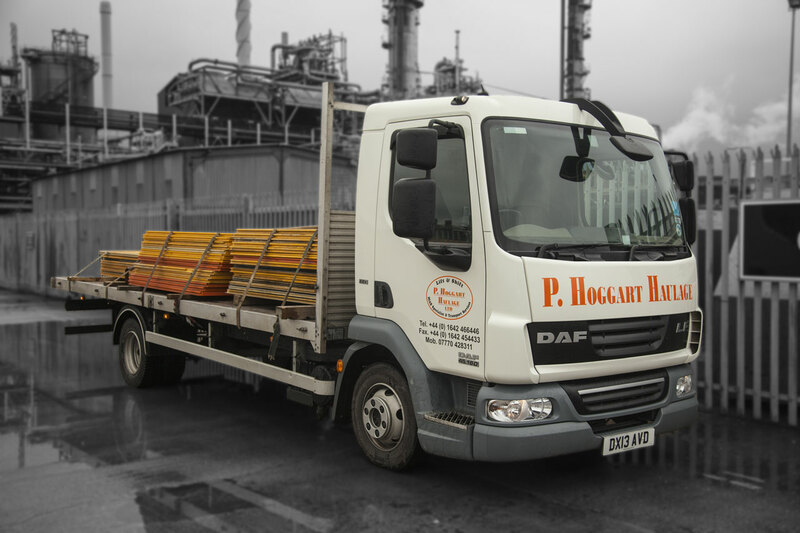 P. Hoggart Haulage LTD have been providing heavy lifting, fast loading and delicately precise transport services since 1993. 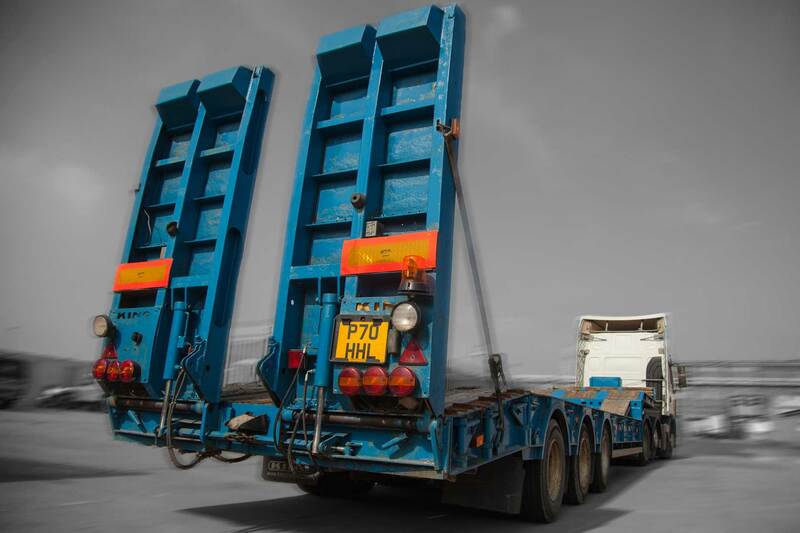 We specialise in Direct Delivery Services using an up to date, purpose built fleet of specialist Lorry Loader/Knuckle & Boom Crane vehicles and small direct delivery vehicles. We have a fleet of Iveco, Renault and Volvo to suit your needs, whatever size your load. Our experienced team will plan your delivery route and liaise with all of the relevant parties to arrange permits and documentation. All loads are tracked from dispatch to delivery and you can be confident that Hoggart Haulage will handle your delivery professionally and efficiently. We a proud members of The Road Haulage Association (Membership No. 0001437-000) and all loads are handled according to their Terms of Carriage.